My Dr. recommended B- Renew by PureFormulas for circulation. Hope it helps... I just started. 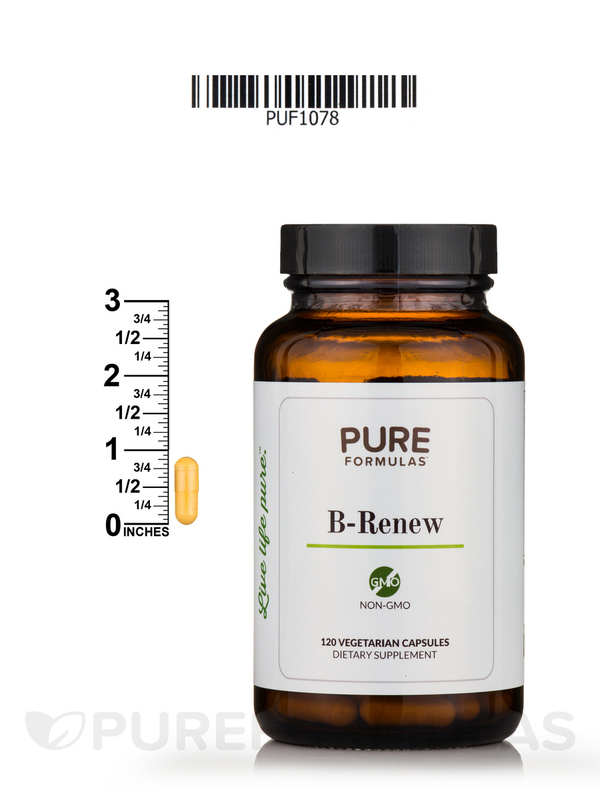 B-Renew by PureFormulas is a great way to get your b vitamins in an easy capsule to swallow. Non gmo and vegetarian. 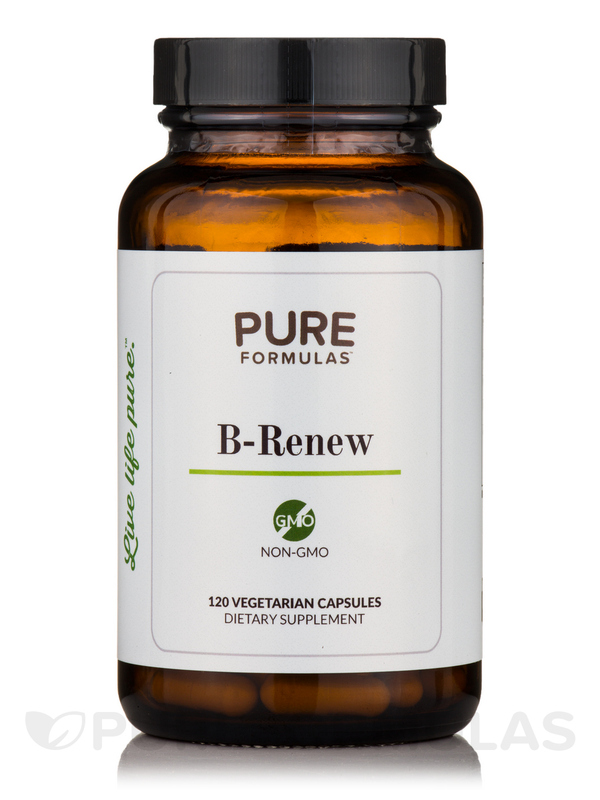 If you're looking for more B vitamins in your diet‚ then B-Renew from PureFormulas is just what you're looking for. 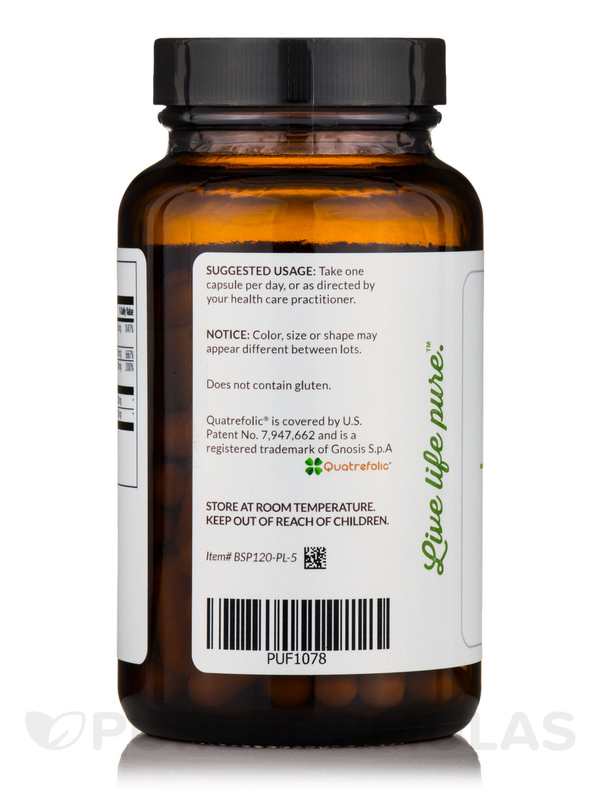 This vitamin B complex features 8 types of vitamin B to give you broad spectrum B vitamin support. Since all forms of vitamin B are considered essential nutrients‚ it's really important that we get enough from the foods we eat. But sometimes eating regular‚ balanced‚ and healthy meals just isn't possible. And if a poor diet persists for a long time‚ then we may become deficient in certain essential nutrients‚ like vitamin B. That's why B-Renew vitamin B complex from PureFormulas can be so beneficial. By providing every type of essential B vitamin possible‚ B-Renew supports healthy blood production‚ energy levels‚ immune function‚ and so much more! 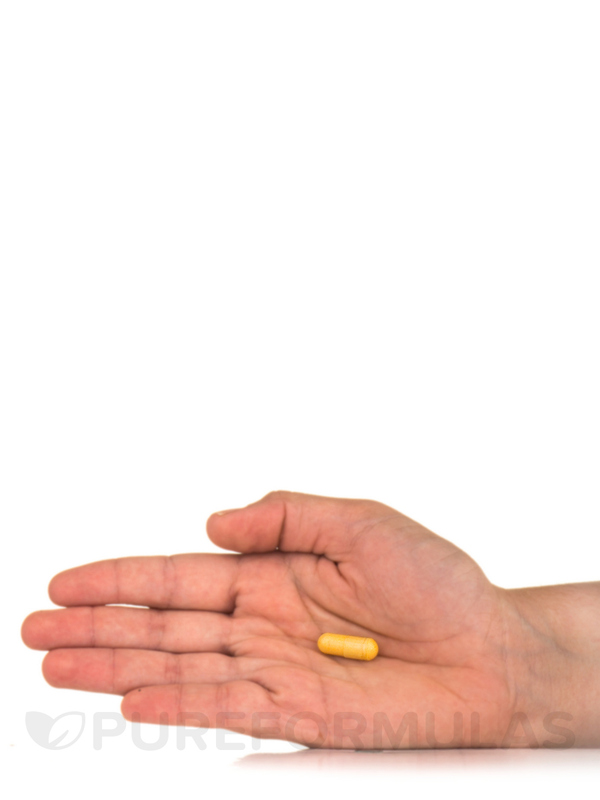 The B-Renews B vitamins are in their coenzymated forms for easier absorption. 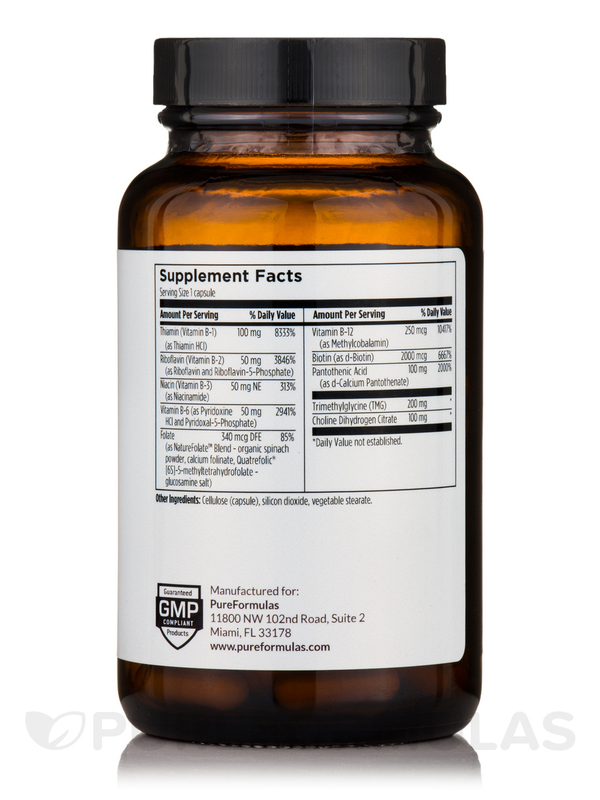 Plus‚ B-Renew features TMG (trimethylglycine) and choline to support methylation. Great b complex put together by pureformulas. B- Renew by PureFormulas was an average-type B vitamin for me. It didn't make me "shaky", but also didn't notice an increase in energy. 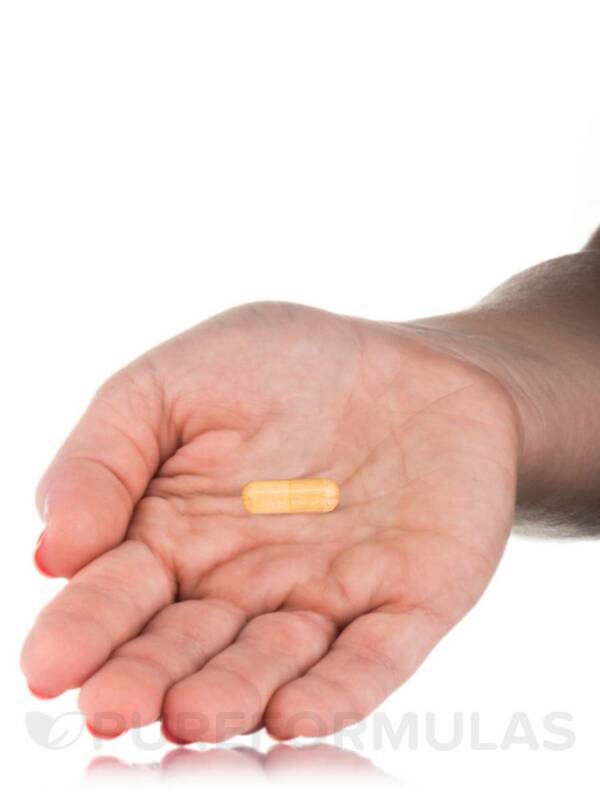 Easy to swallow capsule. Has all the B's. Just an average experience with this product, for me. Easy to take , economical. Recommended by my doctor and helps with my energy level. 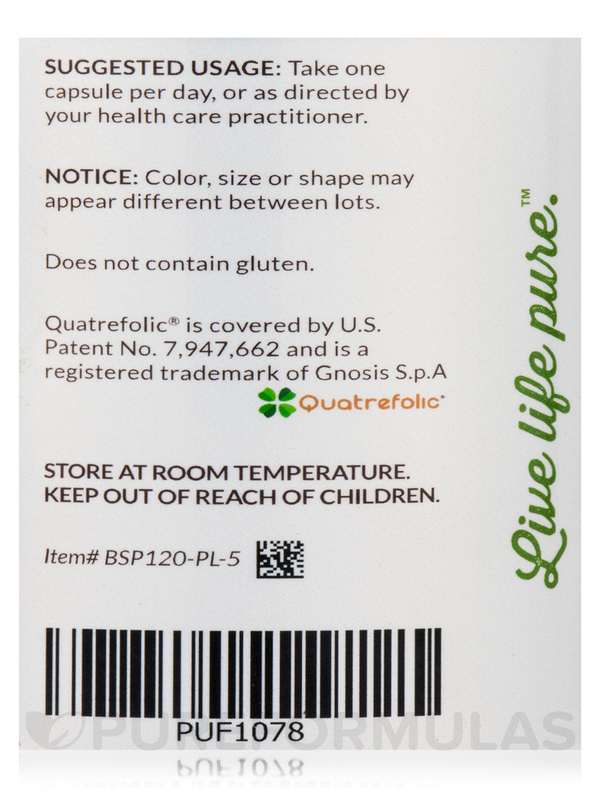 B-Renew by PureFormulas helped boost my immune system! My hair is growing a lot faster than normal. Helped my anemia! I am very pleased with the products! I am happy to have ordered this item. 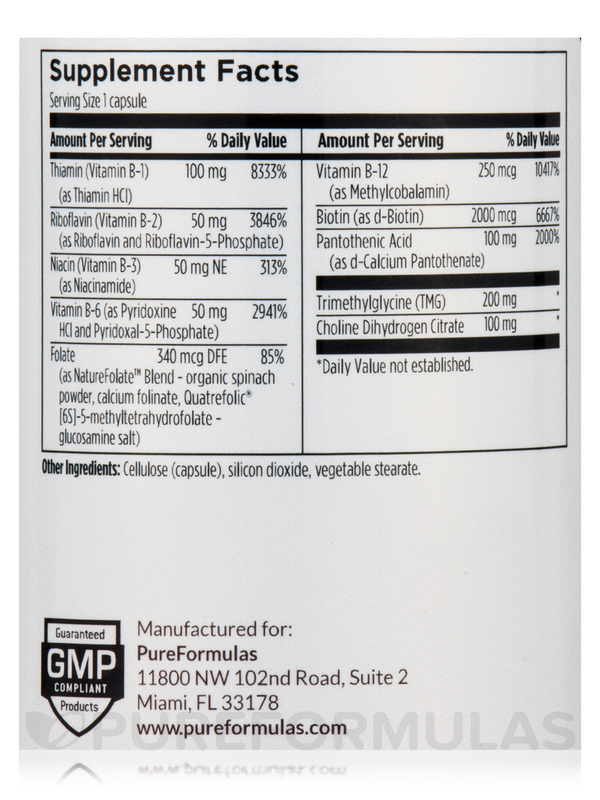 I've only been taking B-Renew by PureFormulas for a few days, but I'm sure I will be satisfied. The bottle i ordered is only 8.00 what is the 25.00 for? Ollie, please contact customer service at 800-383-6008. Thank you. WILL IT HELP THE TILING IN MY FEET? Thank you for your question, Mr. Williamson. Being as PureFormulas is not familiar with your medical history, we ask that you please consult your health care provider as they would be more knowledgeable on answering this question for you.